This weight loss tracker will assist you in weight control and helps you to lose weight or reach your weight goal. 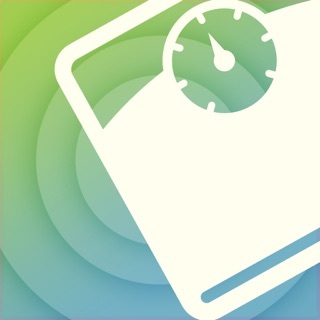 The app also includes a BMI Calculator which calculates your BMI and your ideal weight. 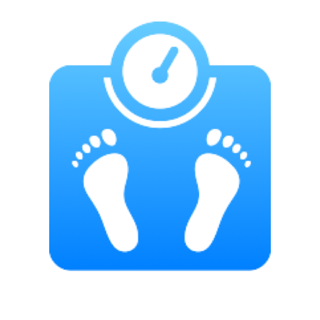 You can also define your own personal target weight and sync your weight data with the Health app. 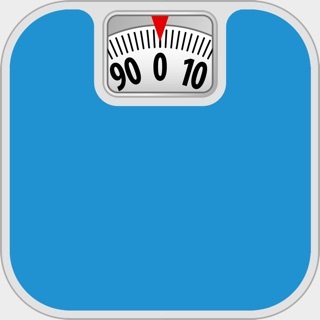 • Take a look on statistics about your weight, i.e. average weight, Body Mass Index (BMI), difference to the starting weight and even more. 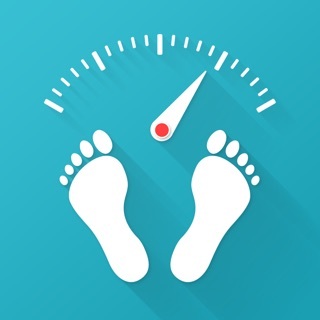 Track your weight and reach your desired weight because overweight and obesity are risk factors for diseases such as hypertension, heart disease and diabetes. If you have any feedback or suggestions, feel free to contact us via email: info@appovo.com. Siri Shortcuts Support: Use the "Add Weight" shortcut and Siri will guide you directly to the weight input. In addition, Siri will learn when you usually add your weight and automatically offer the shortcut to you at the appropriate time through Spotlight search results.